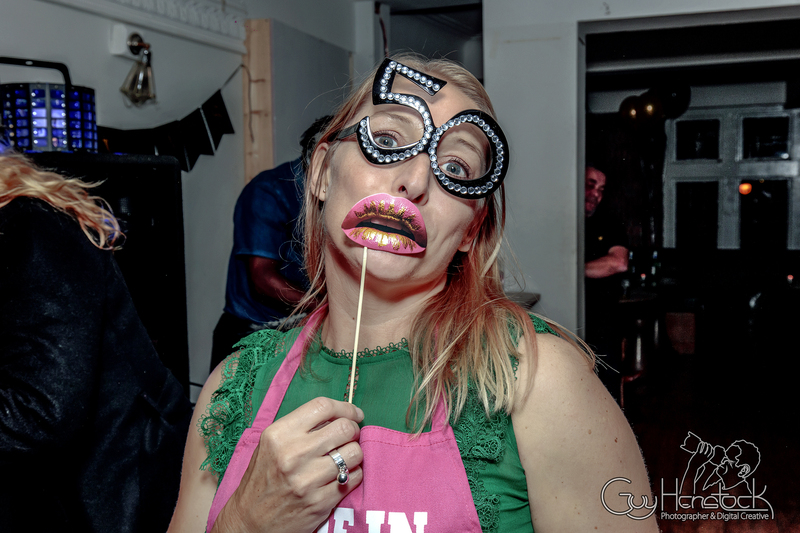 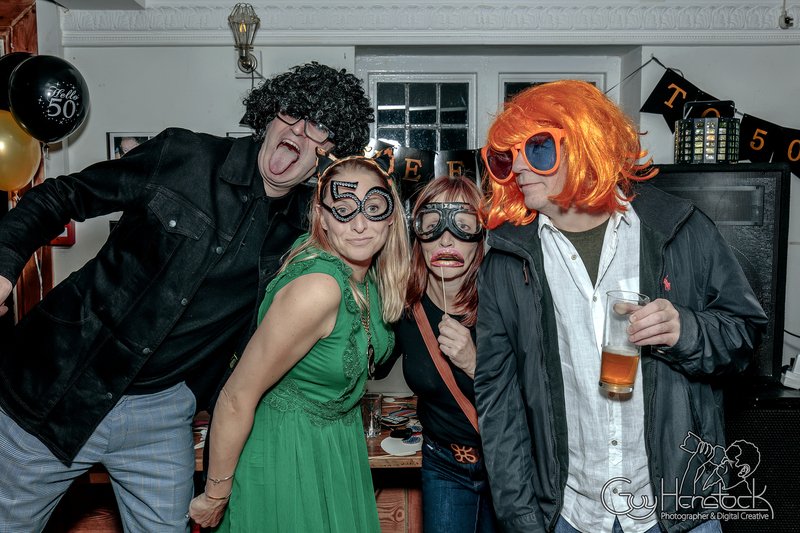 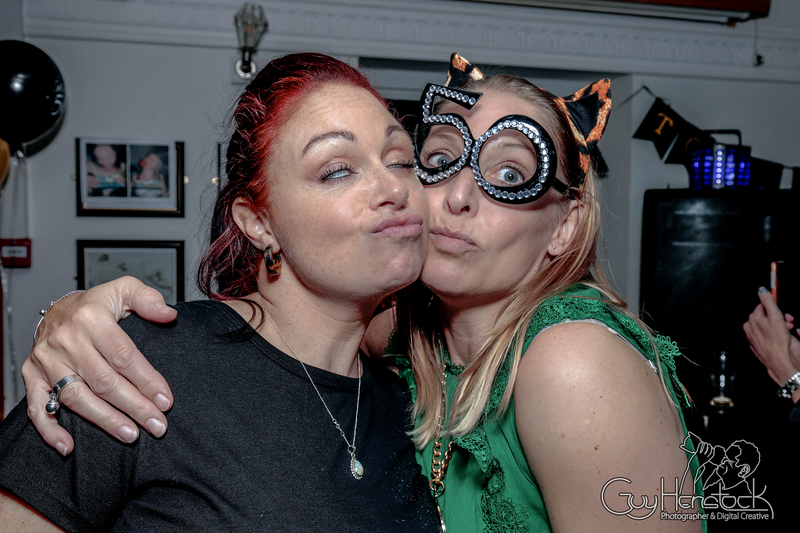 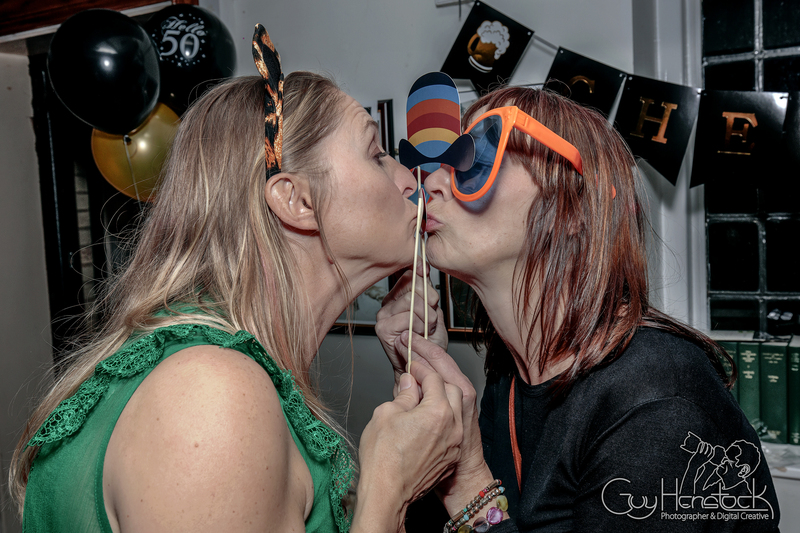 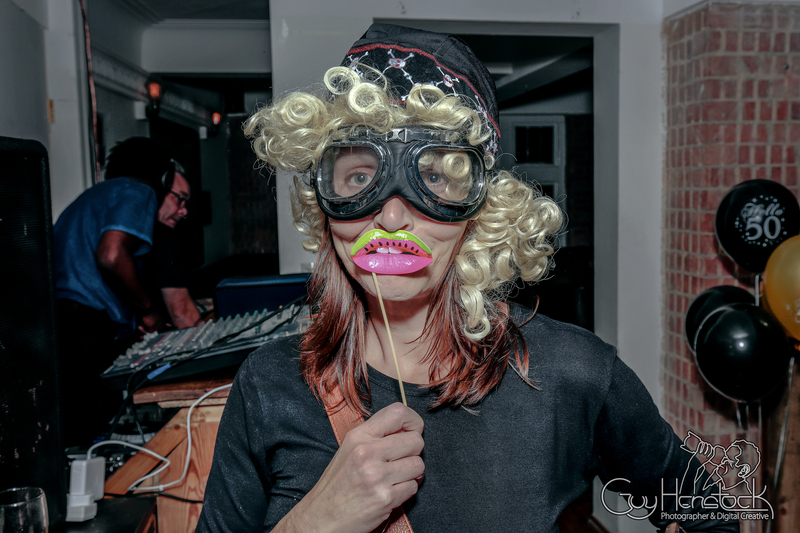 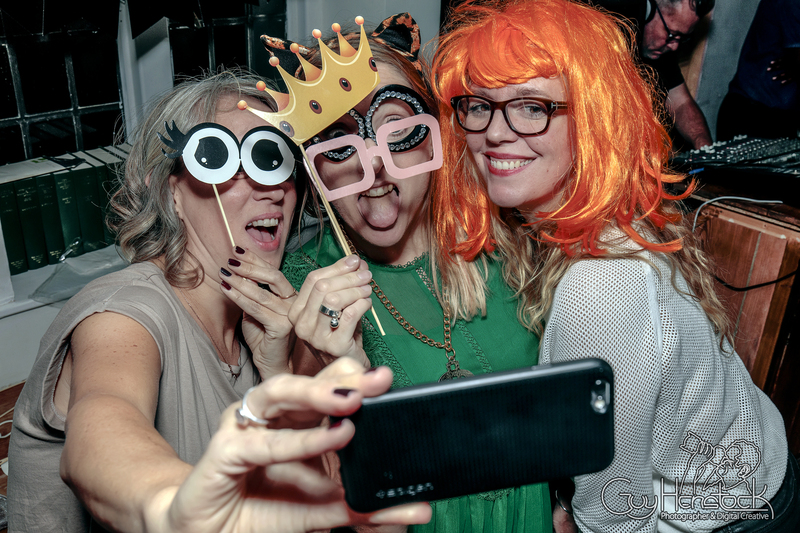 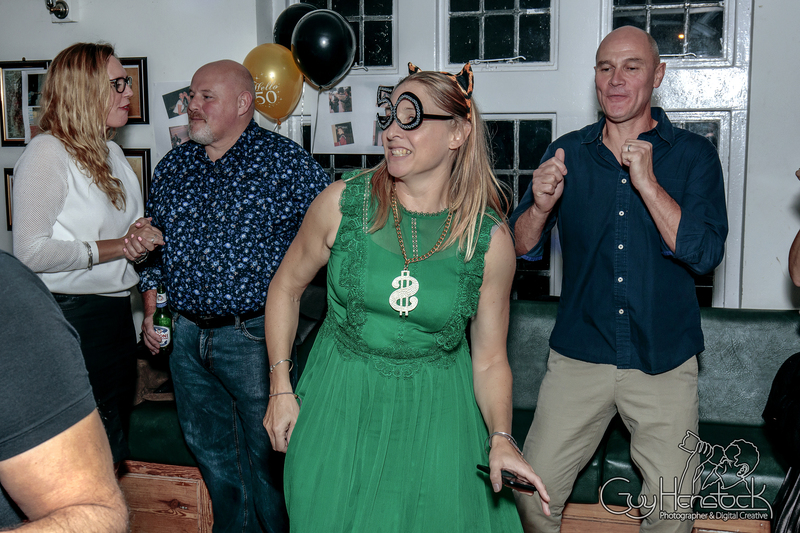 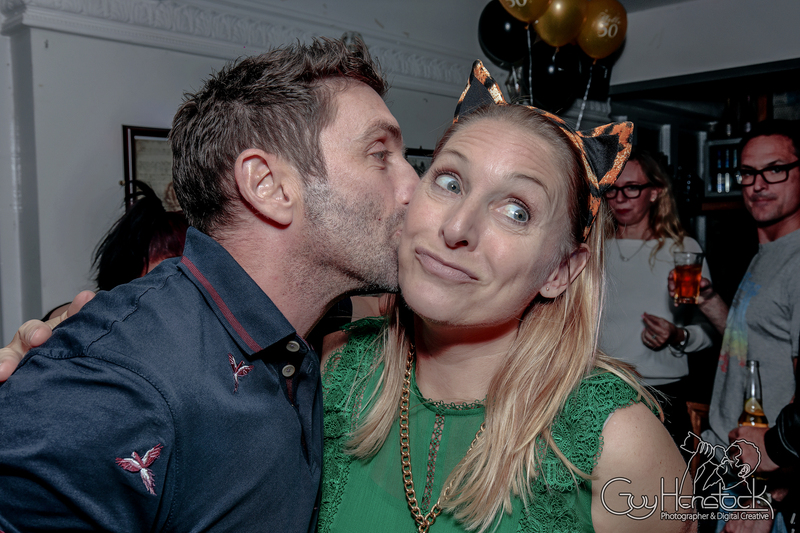 Last weekend was Josie’s 50th Birthday Party. 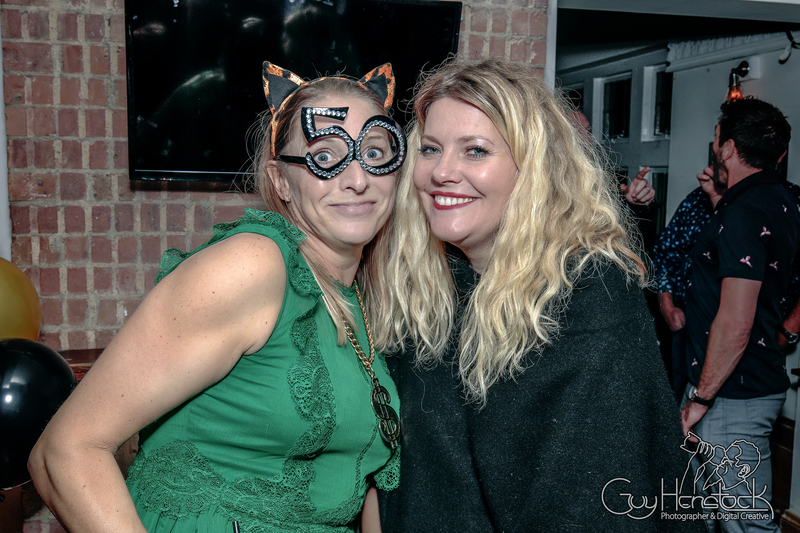 The party was held at The Oxford Retreat Hythe Bridge Street, Oxford. 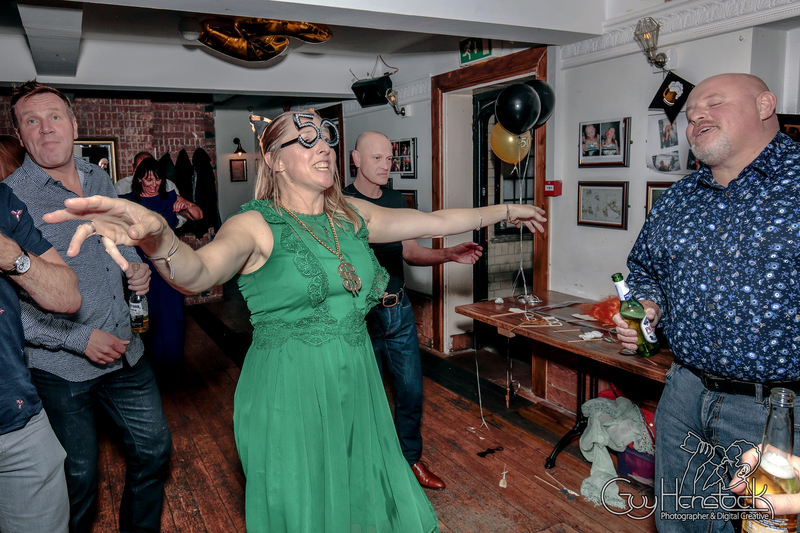 The pub The pub has a function reem upstairs which is a nice space for such a party and access to the pub’s outside area for those who want to grab some air.